In June, StoragePRO witnessed many changes within the company. We said hello to a new beginning and goodbye to old ties. We attribute all these changes to our continual growth and success as a company! August 1st will mark the official takeover of two new facilities. Not only are we acquiring two new sites, but these will be the first facilities StoragePRO will manage outside the state of California! AA Storage (SP74) and Corporate Storage (SP75) are both located in Salt Lake City, Utah! StoragePRO met and formed connections with these clients at the Napa, Arizona, and Vegas Conferences. More information will follow on August 1st containing photos of the property, specifications, details, etc. We are absolutely thrilled to begin this new journey in Salt Lake City. With this new beginning, StoragePRO also witnessed an end. 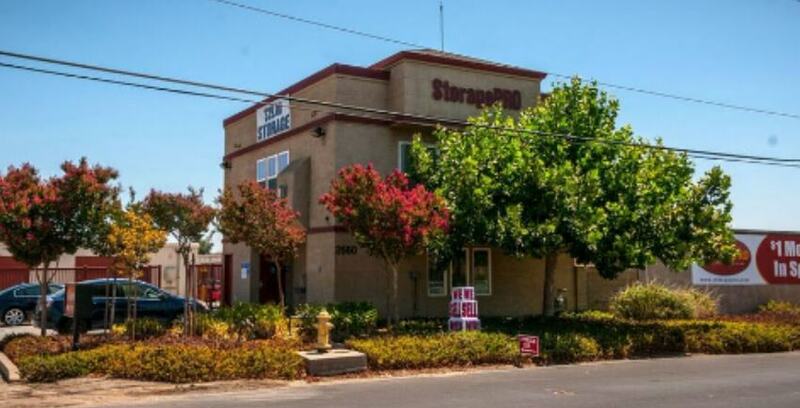 As of June, StoragePRO no longer manages A Storage City in Antioch (SP36) and Milpitas (SP37). These two sites experienced such great performance year over year with StoragePRO Management that the owner of the facilities decided to sell the properties for a profit. After having this client for 12 long, profitable years, we are sad to say goodbye to these outstanding facilities and valued client. However, we wish the owners the very best of luck in their future endeavors and are thankful for the many years of a prosperous partnership. StoragePRO lost two facilities because of great performance and success, but also obtained two new facilities because of our continued success and excellence in the industry. We look forward to continuing this journey of growth and look forward to doing it together!